Lightweight golden kraft paper and bubble padding form an envelope with superior cushioning and protection. Self-seal tamper evident closure makes these bags easy to use. Affordable, sustainable, and convenient. 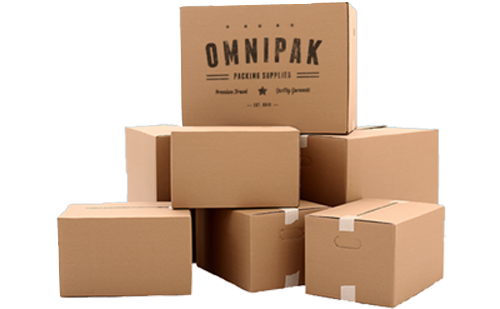 There are some items that cannot be mailed without being properly packaged, which is why it's important that you take the time to choose the appropriate packing material before sending an item. If you are going to mail a couple of CDs or DVDs for example, you need to make sure that these do not become damaged or broken during transit. An ordinary envelope will not suffice for this type of package, while a cardboard box may just be too big. What you can do, however, is purchase padded bags instead. 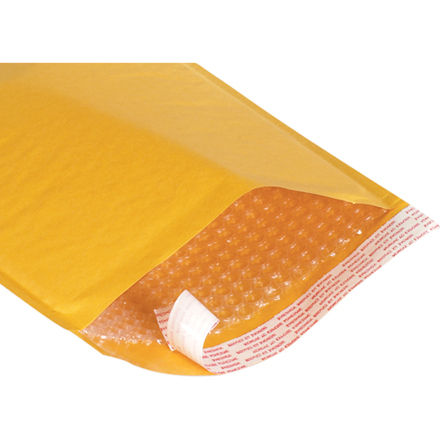 Also called bubble envelopes, this padded bags are envelopes that have a lining of bubble wrap within, therefore cushioning the CDs or DVDs and protecting them from damage. These bags are made of brown or golden kraft paper which is quite durable, so you don't have to worry about the envelope being torn during transit and handling. There are different sizes to choose from depending on the size of the item you want to mail or ship. As such, it's important that you choose the right size for the item you wish to send so you can avoid unnecessary costs. Although they are more expensive than regular envelopes, they provide a more secure means of sending out small items and important documents. The advantage to using a cushioned mailer is not just limited to damage protection though, as these padded envelopes can also provide additional security to any documents you may be mailing. This is because they come with an adhesive strip that you can use to seal the envelope, making it quite easy to check if it has been tampered with in any way.